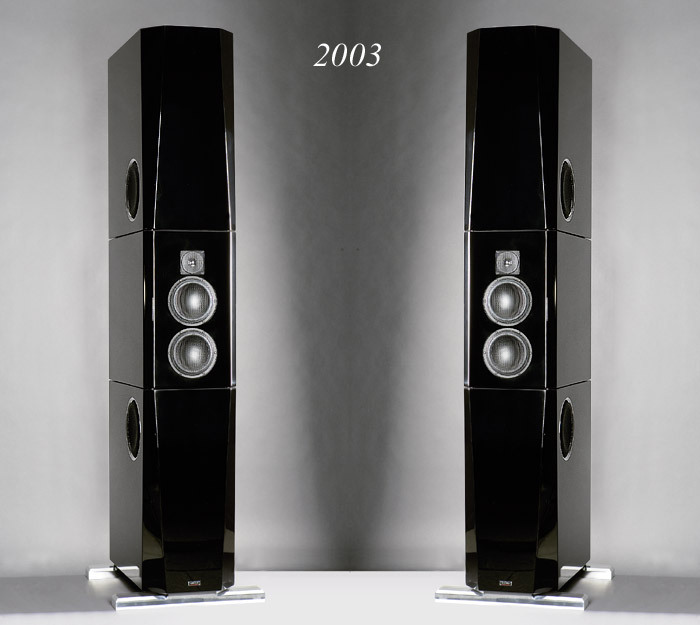 we would believe in the fairytale of "the perfect speaker" then we would have stopped our work already right in 2003. With the TIDAL Sunray, a ground breaking construction. 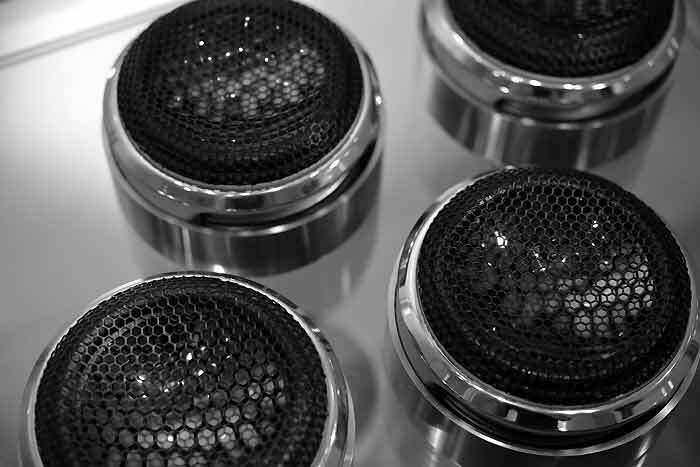 It was the first speaker on earth with a 30mm diamond tweeter, 4 symmetrical bass drivers in push-push configuration perfectly phase aligned around the high-midrange heart, pure silver capacitors and an almost endless list of other details. in a name? In this case we can say: the name was becoming the guidline for this project. 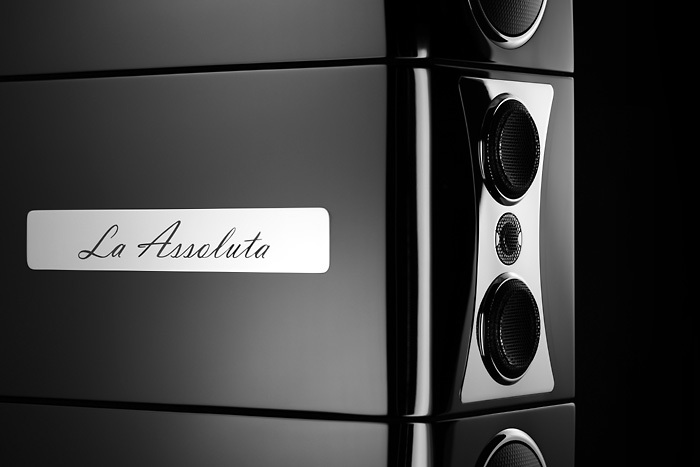 We wanted to build a speaker matching the approach of the name and the other way around: La Assoluta. Also on of the best female singers of all times Maria Callas was called la Assoluta... So there is a lot in this name. 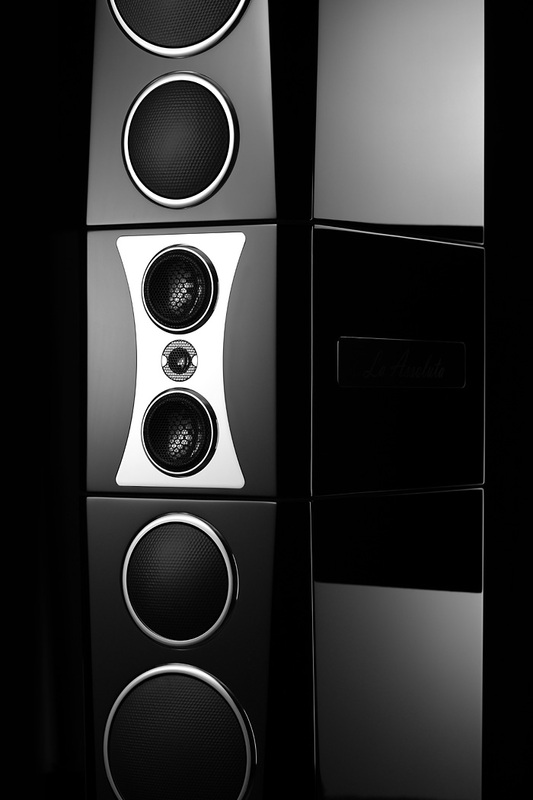 But it would be meaningless to claim it is THE best speaker in the world, since this approach is covered by many products already. We had something totally different in mind: a game changer. We knew right away it will be a hard and long way to go, on one side we had an all new white sheet of paper allowing us new technologies and solutions, on the other side we have a very strong brand product design and wanted to stick with our philosophy. For pure timeless designs reasons it had to be the monolithic sculptured TIDAL design which we have been become famous for, especially in black. To create an extra ordinary result we needed to do something never done before. Again. 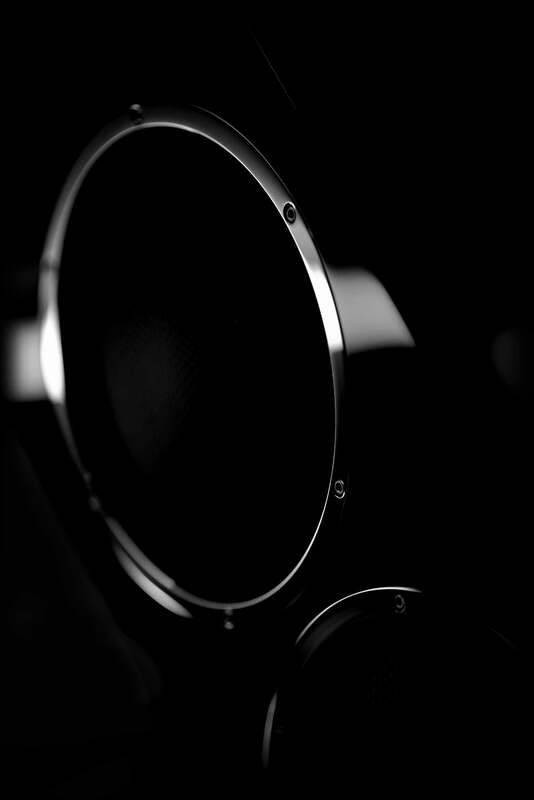 And the heart of this unique speaker is this driver below to see: the first, one and only pure diamond diaphragm midrange woofer. with "diamond" we mean: real diamond. Not "diamond powder coated" diaphragms or whatsoever marketing stories. No, a real and true diaphragm out of the best material on earth for reproducing frequencies flawless and all the way up from 150 Hz. 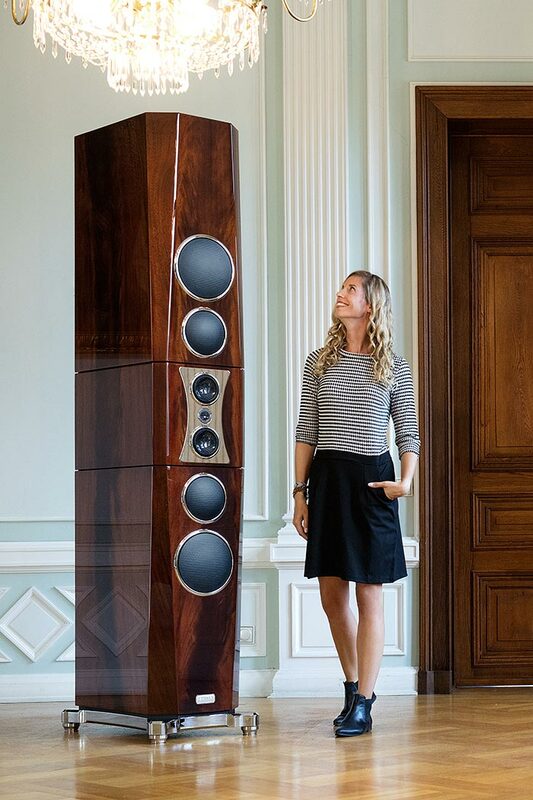 27 carat per speaker, so 54 carat in total for the pair. Diamond. 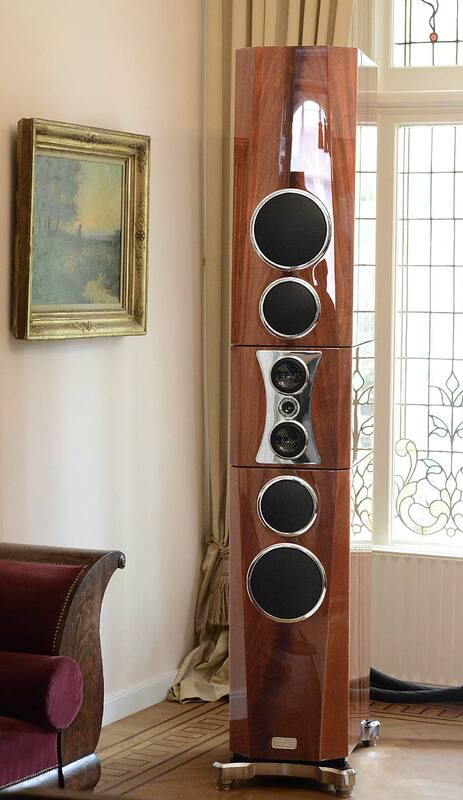 We did this exclusive speaker driver project together with speaker driver specialist Accuton, a partnership which is existing over 13 years now and a company located actually down the street just around the corner. We decided to create something ultimate to find out where the limits are in today's audio speakers performance and bundled all strentghs for it. This graphic shows how much air we can move with this driver. 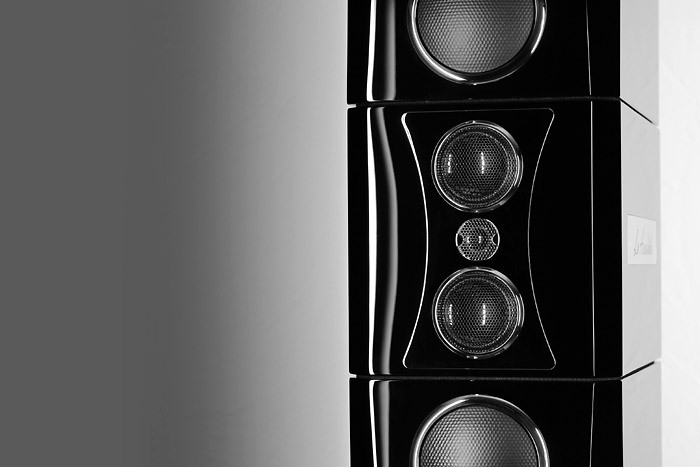 It can move 14 times more air than the biggest pure diamond speaker driver so far. 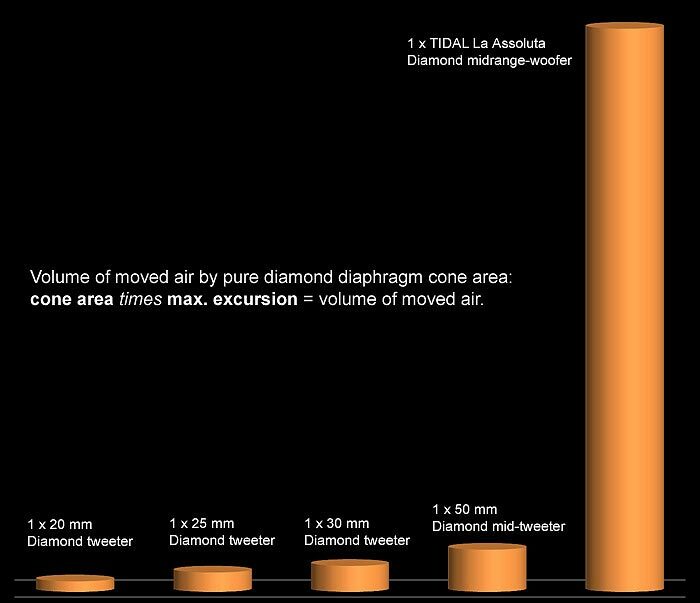 One TIDAL La Assoluta has a cone area of 136 cm² out of pure diamond. 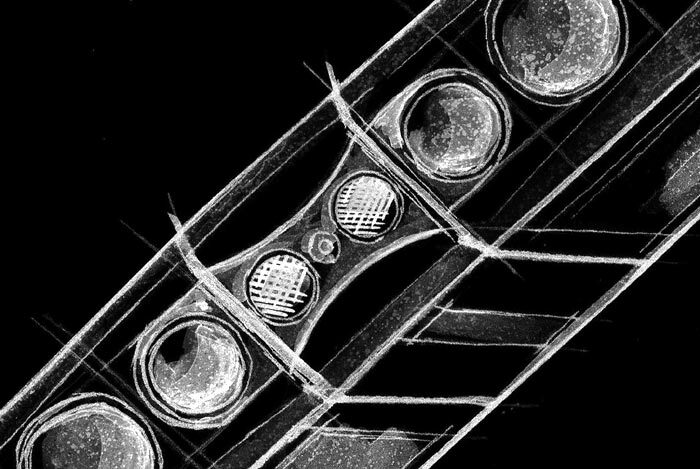 So with sheer excursion and surface area one simply extends the frequency range of the driver itself. 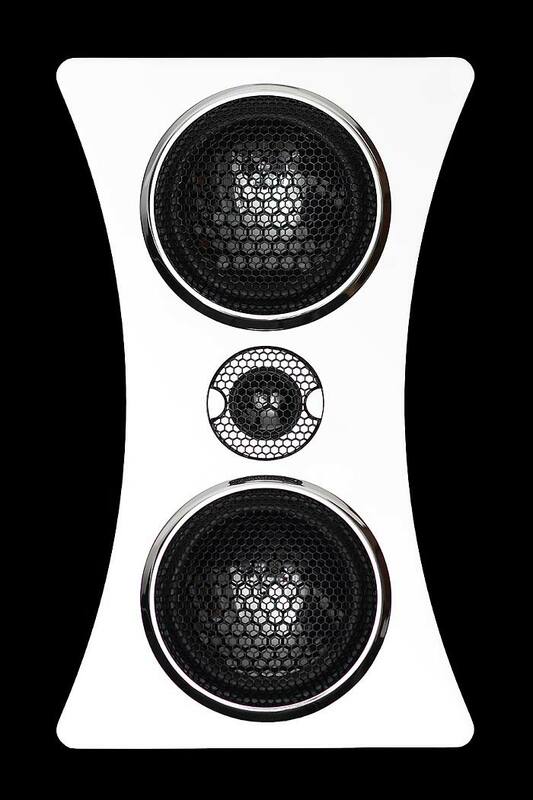 big lead forward is that it is a real midrange woofer, it is able to make 7 mm excursion movement - this is 10 times more than the biggest diamond driver so far. This means it can play within a bandwidth range within impossible to think of up until now with diamond diaphragm material. These drivers have no resonances and move like the perfect piston since it is the hardest material one knows of and has also the best heat sinking capability of all materials on earth. 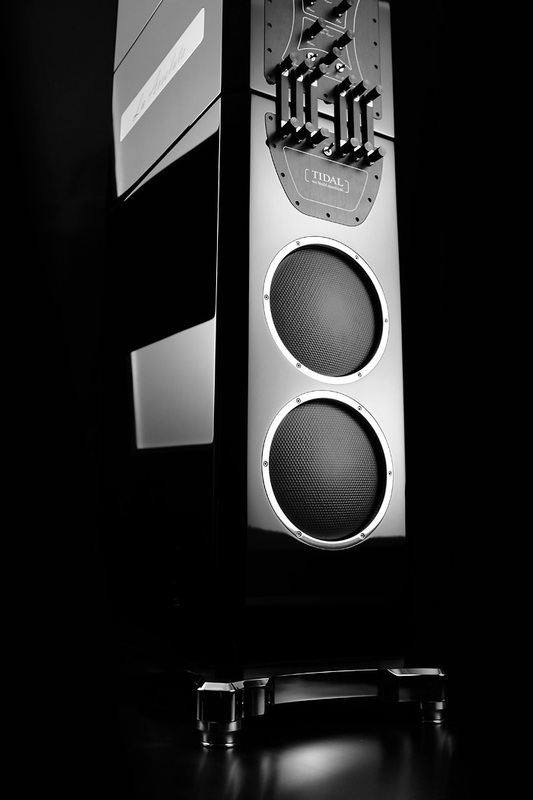 This means also the voice coil is perfectly cooled while playing, which allows incredible power handling and lowers the distortion like never before. The basket of the driver itsef is milled out of a complete block of aluminum to match the unique requirements we had with this driver, and both drivers are assembled in a 18 Kg/40 lbs. 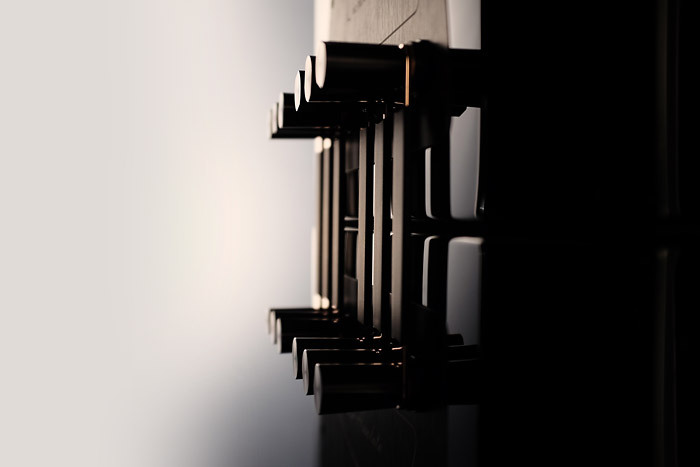 frontpate out of a special alloy of stainless steel with resonance-control millings and damping. 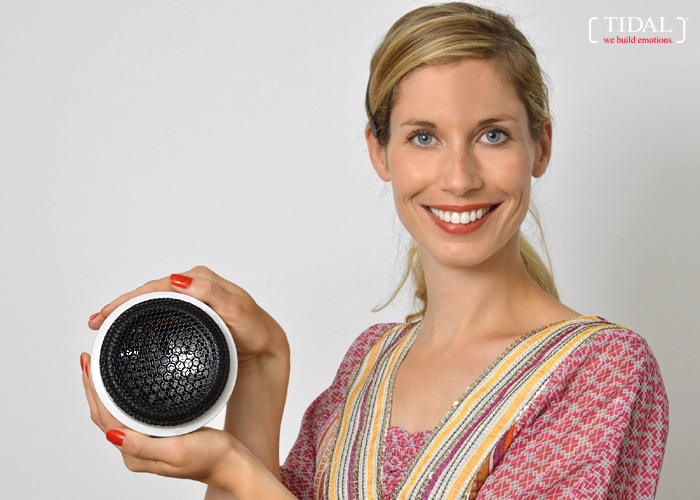 The titanium-to-diamond voicecoil is huge and so short that it has zero flex to the diaphragm. Needless to say all drivers were designed to have the acoustical center all in line. be honest: we had the highest expectations when we started and never had the slightest doubt that it will be something extra ordinary. But what happened when we listened to it when it was ready was something we and all listeners were not prepared for. It was and is simply a mind bending experience. Well, starting sound descriptions would make no sense, since a.) we are the manufacturer and b.) since all has been used (and to be honest: wasted) in superlatives for whatsoever results, we simply refuse to warm up metaphors which in the end of the day barely cover what happens in reality. 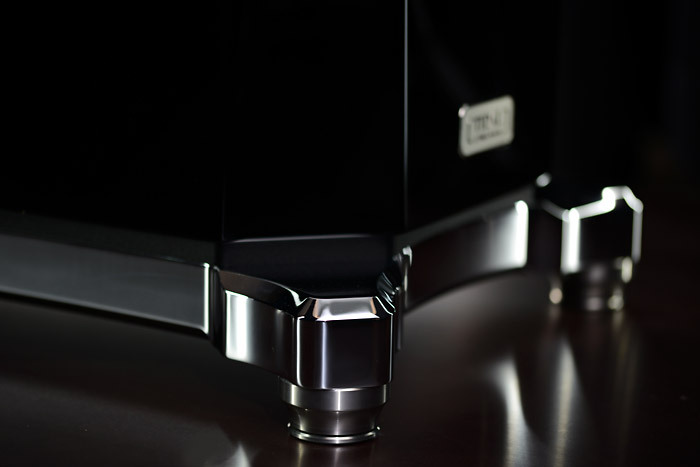 So all we like to do herewith is to create interest for those who like 'to reach for the stars' and we do stand 100% behind the statement: that this new diamond midrange woofer technology - and therefore the La Assoluta itself - is a pretty big step forward to reproduce music more realistic than ever, something TIDAL has already been rewarded and accepted for all over the world. 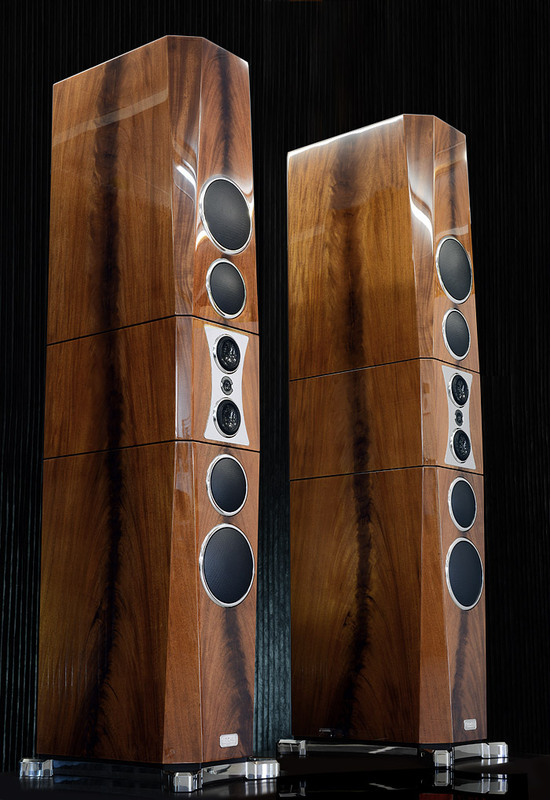 an example below one can see a pair in TIDAL piano finish covering a veneer, 'wrapped' around our latest cabinet technology: TIRALIT-Ultra. 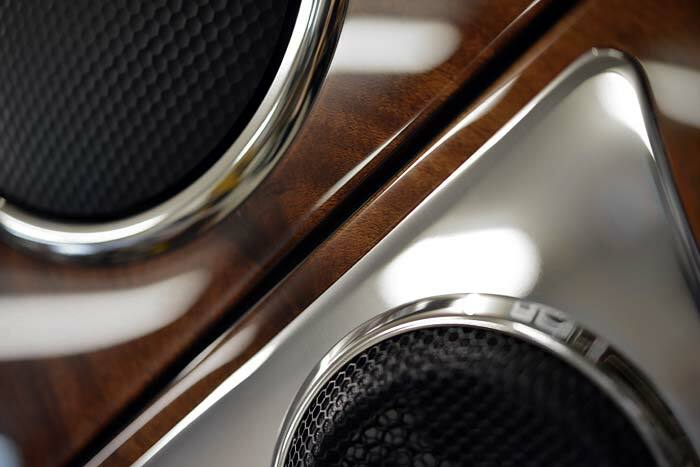 It is the only advanced cabinet material for speakers which can be lacquered in real piano finish and even veneered with the most exciting veneers and lacquered in transparent piano finish. And with that we mean TIDAL piano finish. 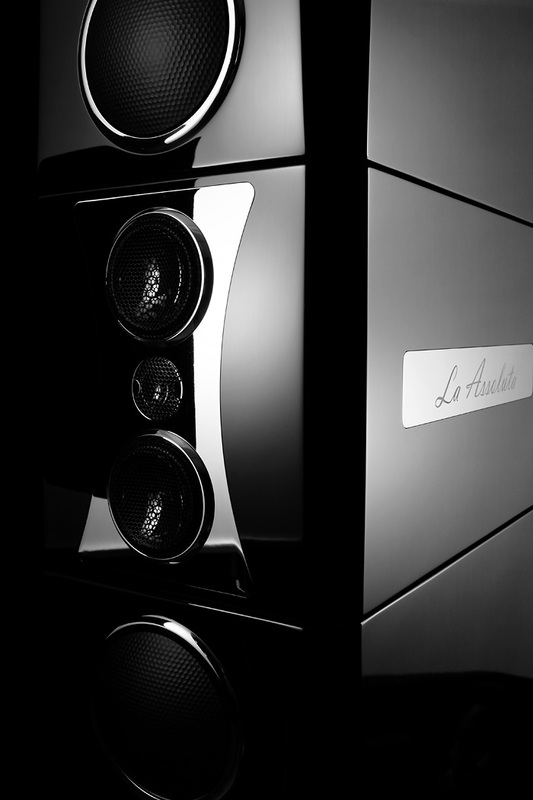 The backside of the TIDAL La Assoluta: The La Assoluta alllows literally plug & play performance, all passive. 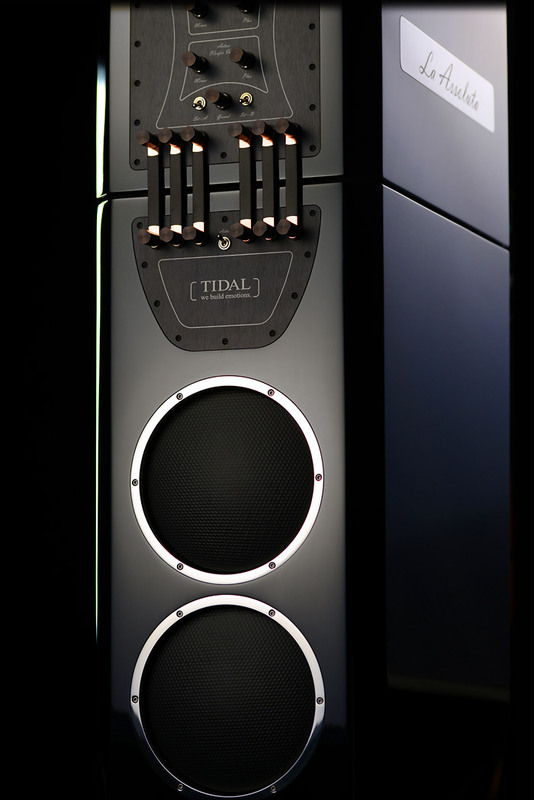 But as all TIDAL's this can be tuned even further with part-active bass activation and the new Assoluta-LPX. With every La Assoluta comes a free choice of finishes and details. Every pair can be and should be highly individualized within a complete bespoke process. 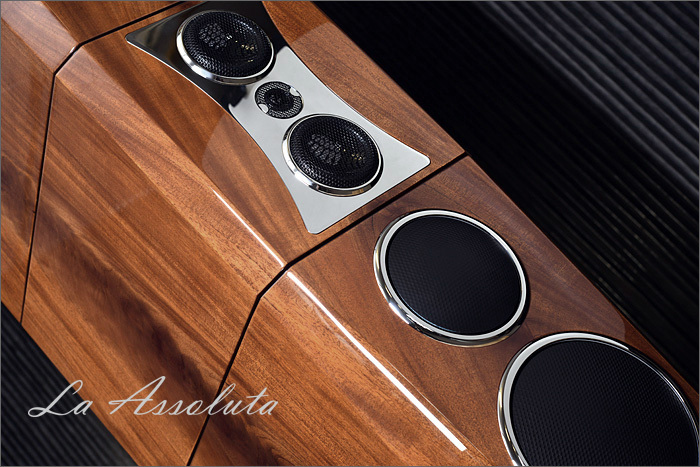 Delivery, set up and the consulting process does involve us directly and we will open this year especially for this speaker a very special TIDAL flagship showroom to invite clients personally to experience the TIDAL La Assoluta. 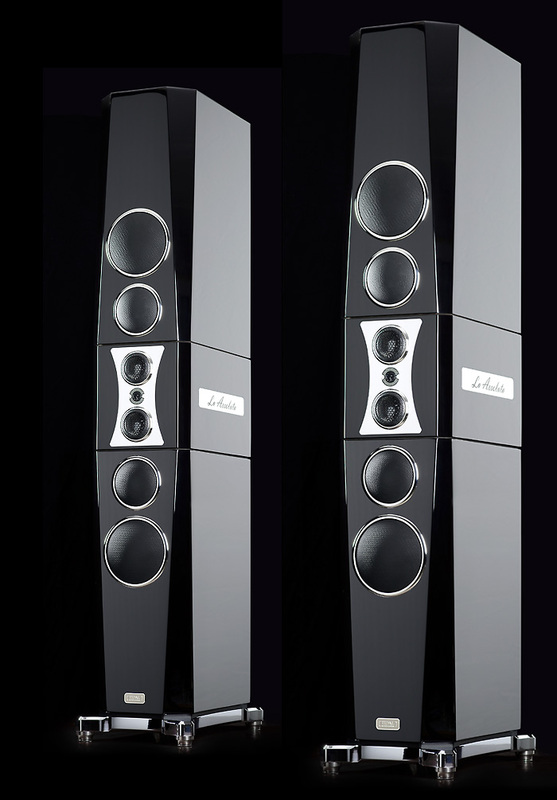 have to admit, the TIDAL La Assoluta is and always will be one of the most limited speakers ever built, but such an exclusivity is less a part of a vanity concept, but the very time consumptive process to make the diamond diaphragms simply does not allow huge production numbers. Also given the sheer costs and size of this project it will not be a speaker for everyone - but again: the name of this unique transducer was and is at the very same time the approach, the story, the effort, engineering and craftsmanship behind it. And we are very glad to say: also the result. * Please allow us a comment on a sidenote: some manufacturers claim numbers like "20-100.000 Hz, +/- 2dB" or even "better", which we have to admit is nice to read, but is also, sorry to say that, complete baloney. There is simply no professional microphone and measuring system able to measure such thing, also by pure physics this is absolute nonsense. But we do not want to be the kill-joy guys here, so as alternative we offer herewith for those who compare specs on paper, and would like to make conclusions about the product performance from it, also some impressive numbers. We calculated these with the very same 'reality-to-nonsense factor' simply into the La Assoluta. Rumor has it we used selfwritten software for it, CRAY super computers and NASA space technology microphones. So that no one could say we would not use real science for it. copyright: all pictures taken by J. Janczak and are property of J. Janczak c/o TIDAL Audio GmbH, all rights are reserved.